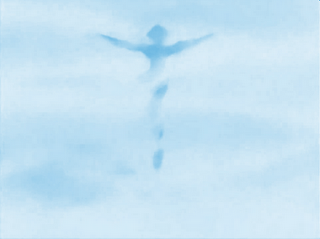 Sailor Mercury’s Shabon Spray Now Clear! And Out From the Fog, We See The Right Karen Bernstein! Karen Bernstein was the first actress to play Sailor Mercury in Sailor Moon, and carried the role up until the end of the 3 movies. Since then, fans have been wondering where she had gone and if they would ever hear her voice again. Around the end of 2006, I had heard from various sources that she was no longer a voice actress and had moved into production. What sort of production field it was, remained a mystery to me. And then after much digging I came across a Karen Bernstein in 2007 that was a documentary producer. The shoe fit (so I thought), and this was confirmed by an old friend. Nearly 20 articles on Moon Chase went by without question. We went with it because 2008 was a very big year for Sailor Moon Voice Actor achievements (such as Stephanie “Sailor Venus” Morgenstern’s Flashpoint). 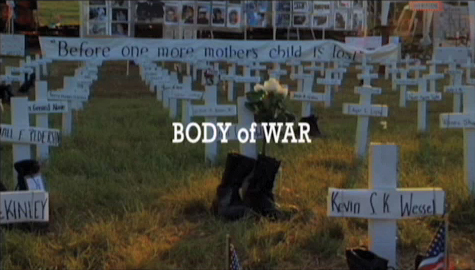 This Karen had produced a documentary called Body of War that year that was directed by Phil Donahue (yes, that Phil from that old talk show), and Ellen Spiro. It had received numerous awards and accolades, and had even gotten on the short list for a potential Oscar Nomination. And then a few weeks ago I read something about this Karen that sounded a little strange and unsettling while doing a little research for a future actor update. 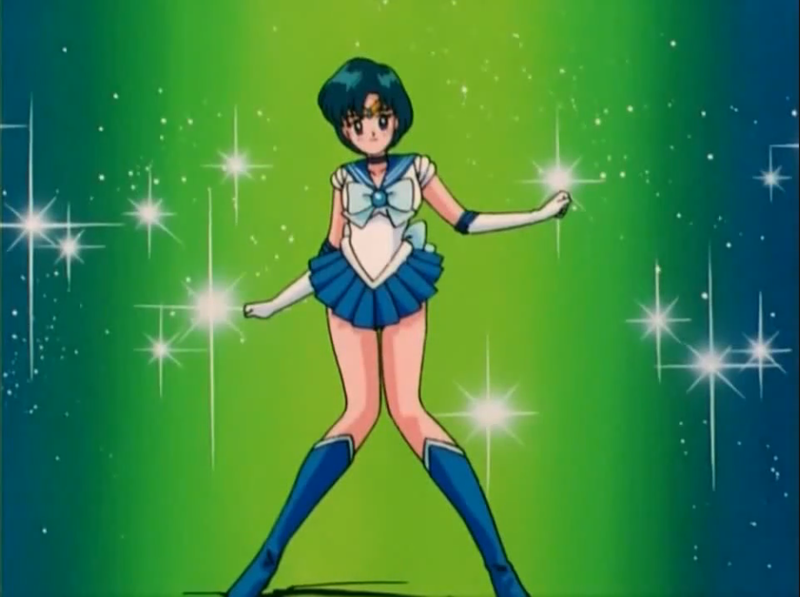 The more I thought about it, the more I wondered if this was still the same Sailor Mercury. After the many scandals we have had to endure this year, I went back to square one to recheck my research. Once again, I went through what little I knew about Karen, before I had begun writing about this documentary producer so many years ago. On a whim, I sent an email to someone I thought could steer me in the right direction, explaining what I thought was a mistake that needed to be cleared up. This person replied to me, knows Karen directly and was able to confirm the mistake. They informed me that other sites had also made this error in the past, but have since cleared them up. Other information about Karen that I was told, is that she isn’t voice acting because she has made the transition from voice acting to production. Karen is a radio and audio producer, and not a documentarian (at the very least, the previous information I had been given was partially correct). And for all you Hello Kitty fans, she has not been the voice of the beloved Sanrio character for several years now. It is also true that she suggested Liza Balkan audition for the role of Sailor Mercury after she was unable to play the role during the S and SuperS seasons due to her busy schedule. Liza is actually an actor colleague of hers. Karen’s last voice acting role was that of Maggie in the cartoon based on those popular Fisher-Price toys, Little People, Big Discoveries. My source also said that Karen does not consider the voice acting door to be completely closed, so there is a chance that she may return to it in the future. In light of this corrected information so we stay on topic on a blog which already has an extensive range of topics, we have removed all posts and mentions of the incorrect Karen Bernstein on our blog. However, if our readers are looking to watch any good, thought-provoking documentaries on a variety on meaningful issues, please continue to support the other Karen Bernstein. 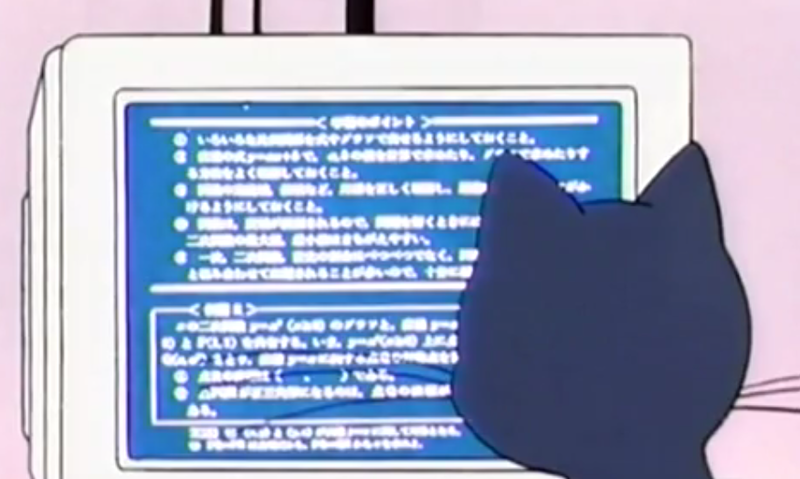 We apologize to everyone for this mistake, and we will continue to strive to bring you everything we can in the Sailor Moon world. And of course, a heartfelt apology to both Karen Bernsteins for the mixup – this will never happen again, and we’re very sorry it did. It was a very surprising coincidence to learn that the both of you are producers, and that one tiny fact was the reason for this mistake. Fans can check out some of Karen’s old voice work on the internet below. 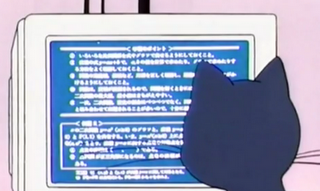 These also featured other actors that would later act in Sailor Moon! ☿“Beverly Hills Teens” – a very old cartoon from the 80s about wealthy teenagers living in Beverly Hills. Kinda like The Hills without the annoyance factor! Karen played Jett and Tara Belle in this series. ☿“Birdz!” An animated cartoon about feathered friends just trying to make it in this world. Karen played Olivia Owl in this series! You can catch Phil Donahue’s very informative appearance on CBC’s The Hour last night here. He didn’t talk about the other people he worked with, but nevertheless you get to see a few scenes and some insight on the film. We will keep you posted once we actually hear of a release date!